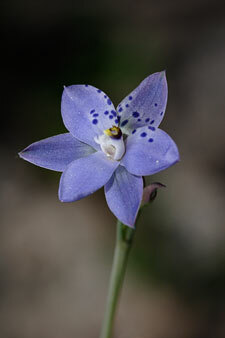 The vegetation of Victoria ranges from desert to alpine plants, from salt marshes to freshwater bog species, and from low coastal heaths to tall mountain forests. 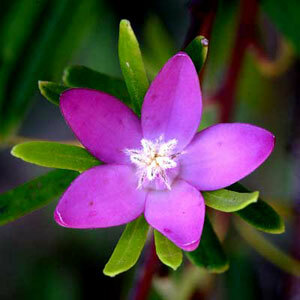 Within this community of plants there are at least 3000 recognisable species. At present our native flora is under threat as it retreats daily from spreading pastures, suburbs, invasive weeds, fires and the forester's chainsaw. Our hope is that the decline in our native flora can be halted by stimulating interest and increasing awareness in the wider community about our native plants and the special niches they occupy in our environment,. 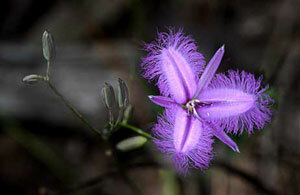 Invited speakers give informative talks on a range native plant related topics. We hold regular monthly meetings at the FNCV Clubrooms. We conduct excursions and do surveys in various locations of interest.